Stay in the know about all our deals, events, and new products. We respect your privacy. Your information will never be sold. Keep your pet looking as good as they feel with regular grooming appointments at Loyl’s Groomery. 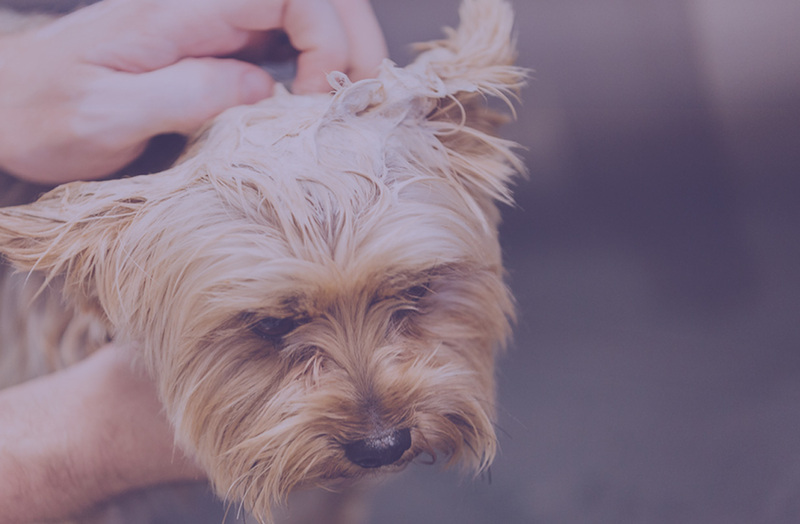 Every step of our grooming process insures a happy, healthy pet washed with natural shampoos and conditioners by a trained, professional groomer. All dogs must be up-to-date for: Rabies, DHPP (Distemper, Hepatitis, Parainfluenza, and Paravovirus), and Bordetella (Canine Cough). All dogs MUST have current veterinary vaccination records on file before services are performed. Please email to groomery@loyls.com in advance of appointment. Loyl’s reserves the right to leverage additional fees for difficult pets and rush jobs. Please note that exact rates will be based on breed, weight, coat condition, de-matting needs, level of pet cooperation, and specific services requested. Fill out a new client form and email to groomery@loyls.com. Secure vaccination records and email to groomery@loyls.com. Call us to choose package and schedule appointment.